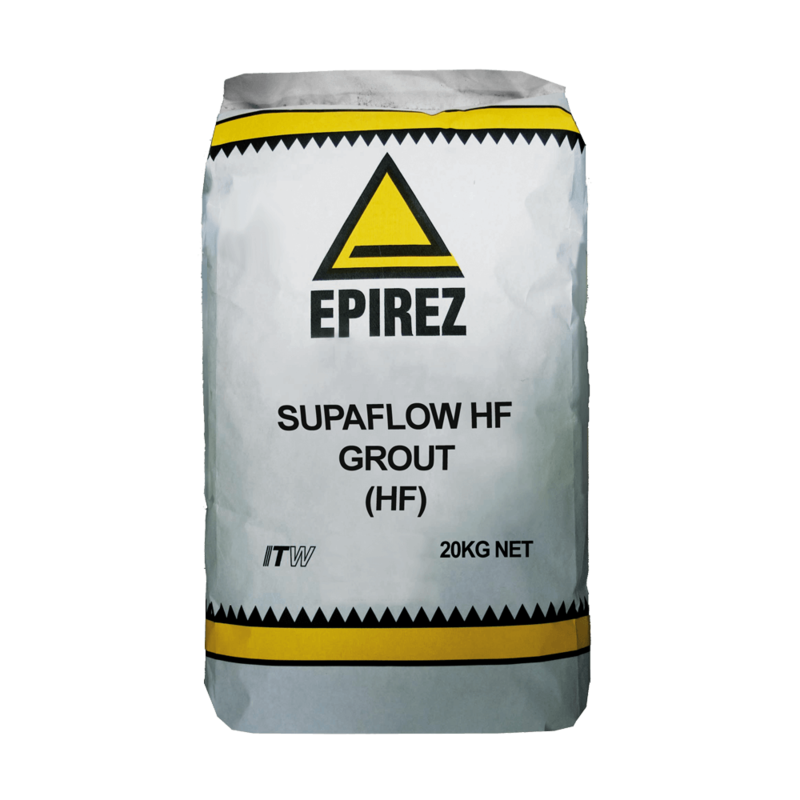 EPIREZ Structural Grouts provide a solid and precise foundation for the alignment of machinery and heavy equipment across both the industrial and construction industries. 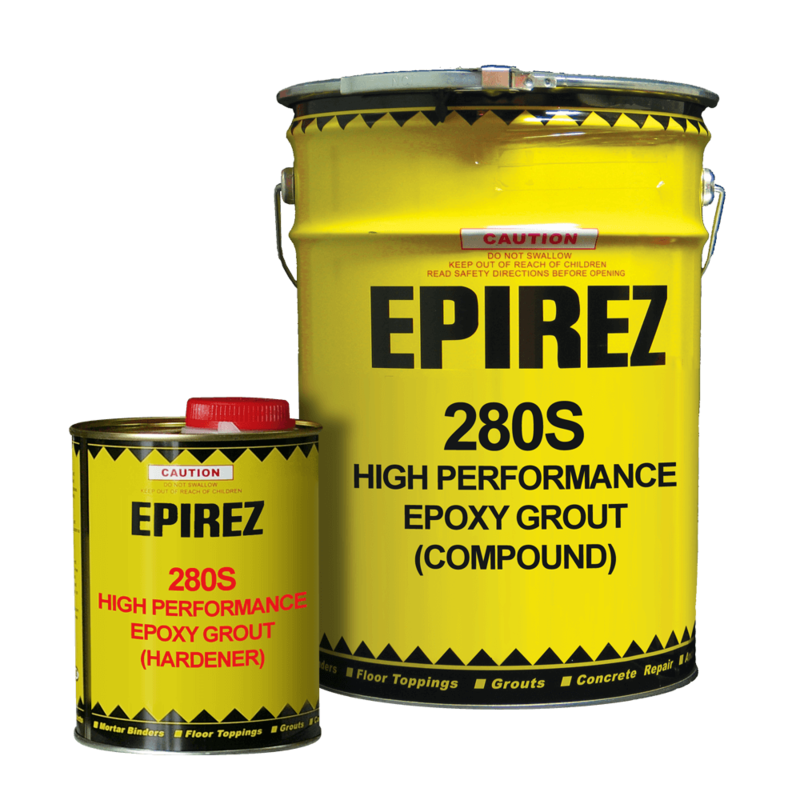 The epoxy and cement based products offer a non-shrink base which provides superior support and enhanced performance and durability of plant, machinery and heavy equipment. As a recognized leader in the provision of structural grouting solutions for the Mining, Oil & Gas and Civil Infrastructure industries, our EPIREZ team works closely with clients to identify the most suitable application specific solutions.